Every donation counts! With small amounts we can do maintenance on equipment, refill first aid kits, or buy office supplies. With $50-$100 donations we can provide a ski or bike lesson to an adaptive athlete. With larger sums we can change lives. Here are some ways to donate. Read on. Want to support our work with a donation? Send us a check or donate securely via PayPal. 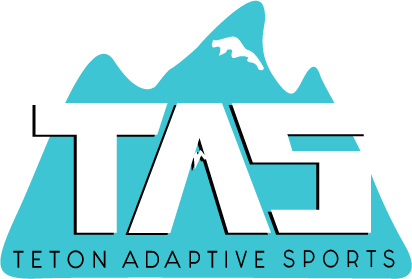 Enter TAS’s number DE501 or Teton Adaptive Sports’ name and click ‘Search’, select it and choose ‘Save’. Then, every time you shop at Smith’s with your Rewards Card, they donate 0.5% of your total order to TAS. Exclusions are alcohol, tobacco, postage stamps, gift cards,lottery tickets, Western Union, fuel and sales tax. 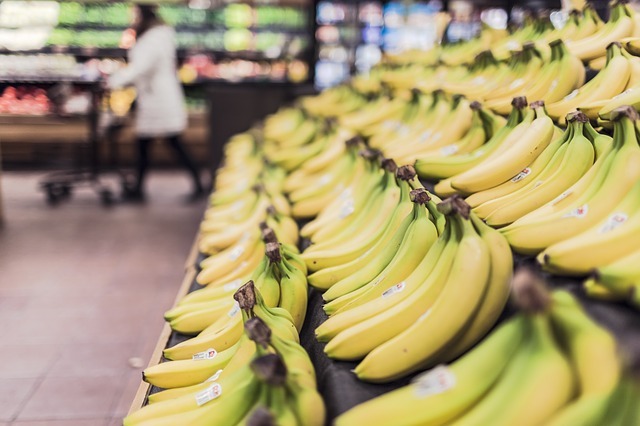 You’ll still earn fuel points on eligible purchases every time you shop. 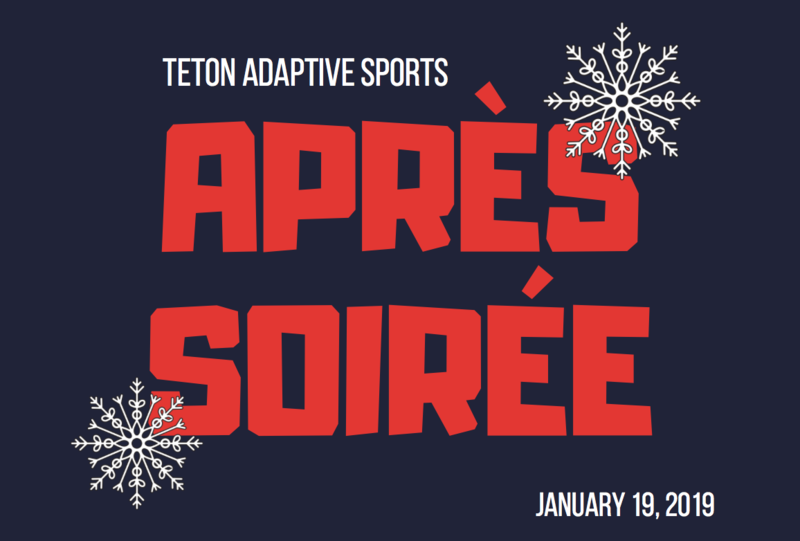 The Ninth Annual TAS Après Soirée Fundraiser is Saturday, Jan. 19, 2019 from 3:30 p.m. to 7 p.m. at the Hotel Terra Ballroom. This family-friendly event will have music, great food, cash bar, raffle, and a silent auction. Admission to the event is $25. Kids 9 and under are free. All proceeds benefit scholarships for people with disabilities who want to take part in the adaptive ski program at Jackson Hole Mountain Resort and Grand Targhee Resort and other program costs. 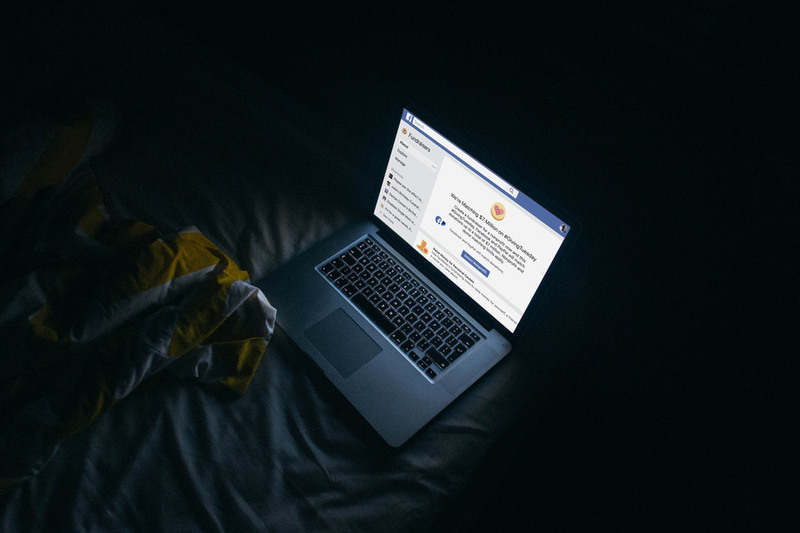 Create a fundraiser on your Facebook profile for TAS now and get your friends involved in helping TAS do its good work. 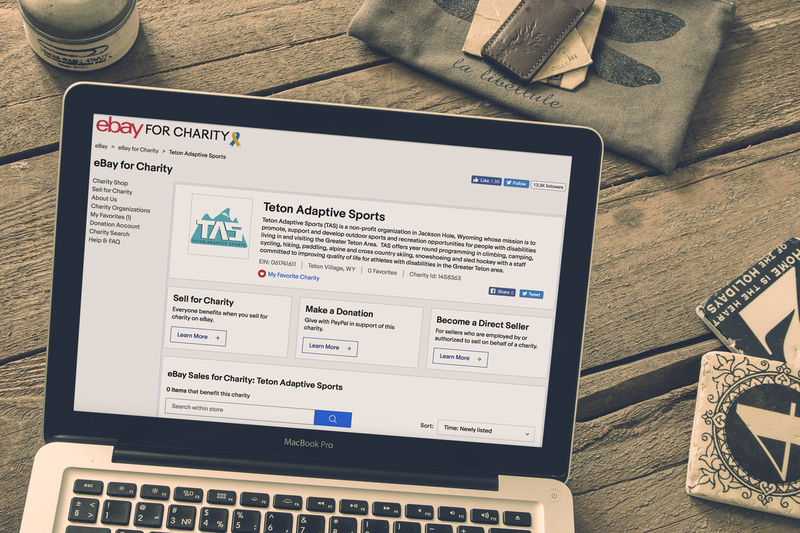 Use this link to create a fundraiser for TAS on Facebook: https://www.facebook.com/fund/tetonadaptivesports/. Or, find “Fundraisers” under the EXPLORE heading on the left sidebar of your Facebook profile. Follow the instructions and ask your family and friends to help support the TAS mission! Love eBay like we do? 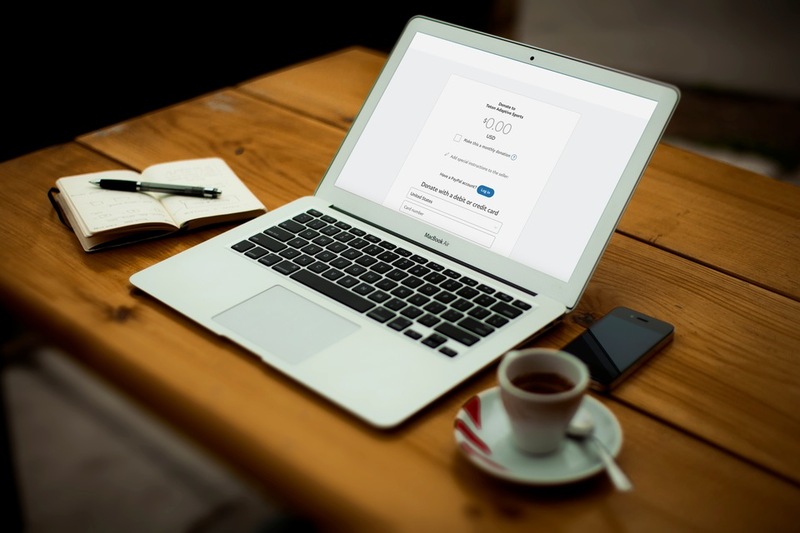 You can now support TAS on this online shopping giant that specializes in new and used goods sold by individuals and businesses alike. eBay for Charity allows you to sell and donate all or a percentage of your sales to TAS. You can also donate through eBay via PayPal and they don’t charge any service fee! Have another way to donate? Get in touch!